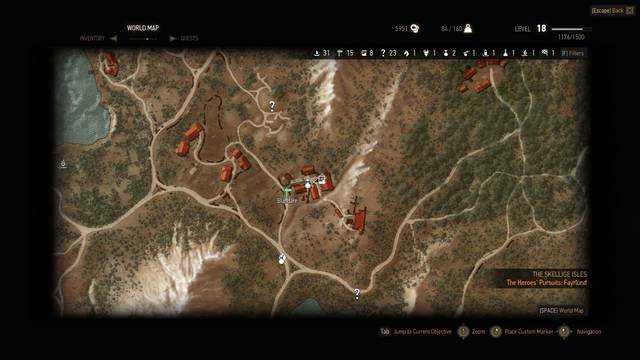 The Complete Guide to all DLC for The Witcher 3: Wild Hunt, to find them and unlock them in the game! The game developers have announced that The Witcher 3 will have as many as 16 free DLCs as you can read in this article. These DLCs going to add extra content in the game but you have to search and unlocked them. Our guide will help you to find all of the additional content in order to live to 360 ° experience of Geralt and companions! Definitely the best armor with which to start the game and go in search of ARMATURE MORE 'POWERFUL. You can find it in WHITE ORCHARD, just outside the INN, near the bridge. You will find the merchant saved by Griffin early in the game. Talk to him to find out who has managed to find an interesting armor. 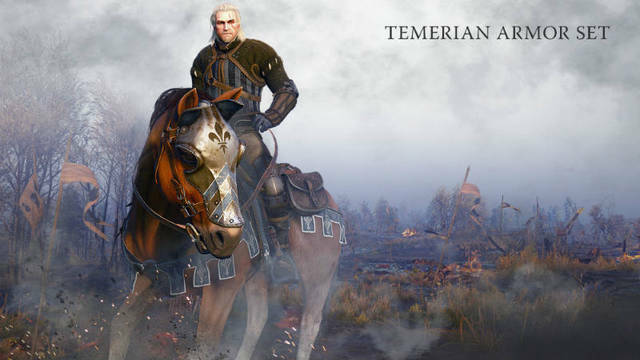 Now you just need to buy the ARMOR Temerian for Geralt and his horse. The new cuts are accessible from any BARBER of the game world. Go to the icon shaped SCISSORS to give a new look to your hero. 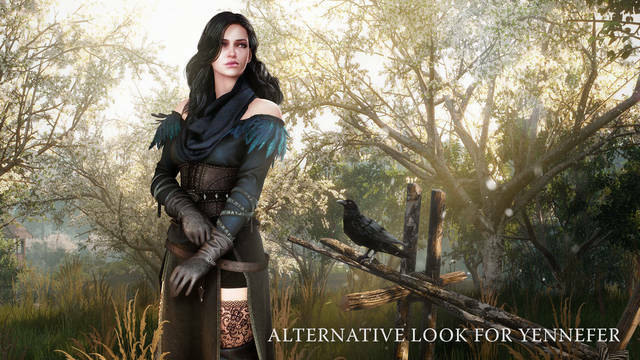 To enable or disable this dress, which will become the basic dress of Yennefer throughout the game, go into the OPTIONS MENU 'HOME and look under the heading DOWNLOADABLE CONTENT for DIS / ACTIVATE. You will find this contract on BACHECA of BLANDARE, a small town in Skellige ISLANDS. You can just take it from the Dashboard to start the mission.